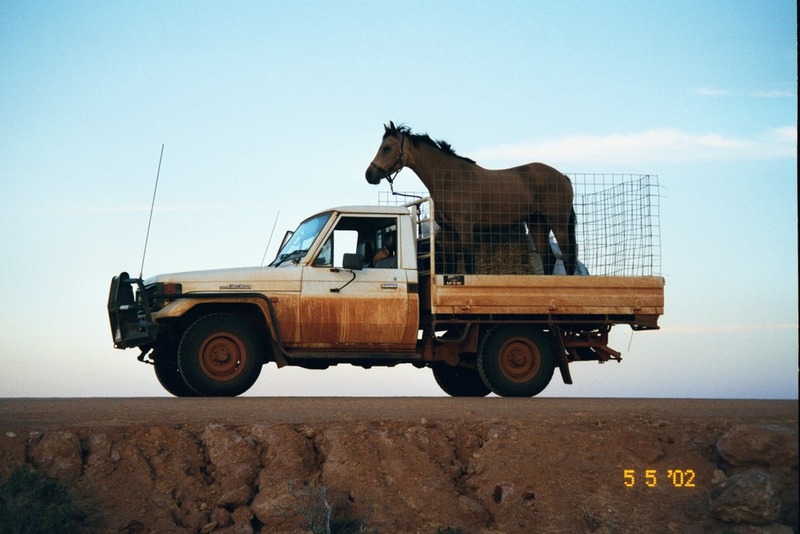 One of our main sponsors HAMPTON TRANSPORT have yet again been kind enough to donate a "Free" horse cartage service to and from the muster via the Trans Access Road. Hamptons are well renowned for their continual service not only to the muster club but also to the stations on the Nullarbor. Hamptons donates a single load custom made horse trailer fitting up to 20 horses. NOTE; It is the responsibility of the horse owner to have their horses ready at site and time of loading notified to you at time of booking, it is also your responsibility to be present or have someone present at time of off loading at destination. Returning Tuesday (Date & Time TBA) (pending weather and road conditions) again you are responsible to load and off load or have a designated person available for these duties. Please be advised there is limited room on the truck for feed or tack we advise you to transport these to Rawlinna yourself.